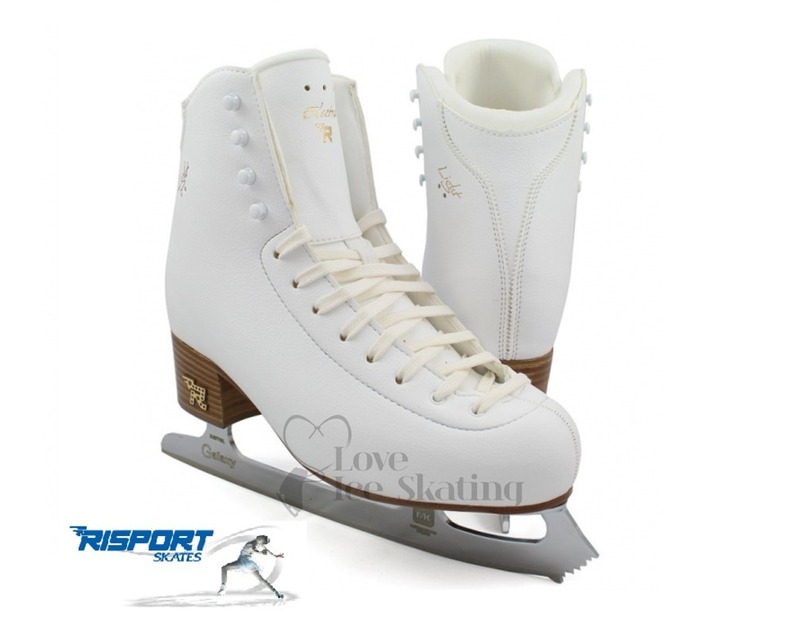 The sole is composed of a 4 mm single layer of leather with leather heel, with an insert of ultra lightweight thermoplastic material to reduce weight. 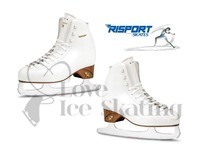 Risport has studied a new three-dimensional fabric with a high level of resilience and is therefore able to cushion blows without undergoing changes thanks to its thickness. 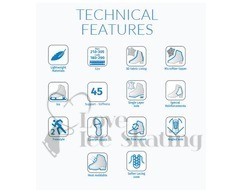 Furthermore, this fabric ensures comfort without neglecting performance. 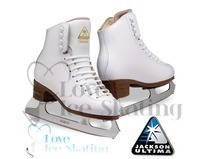 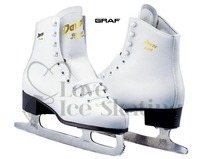 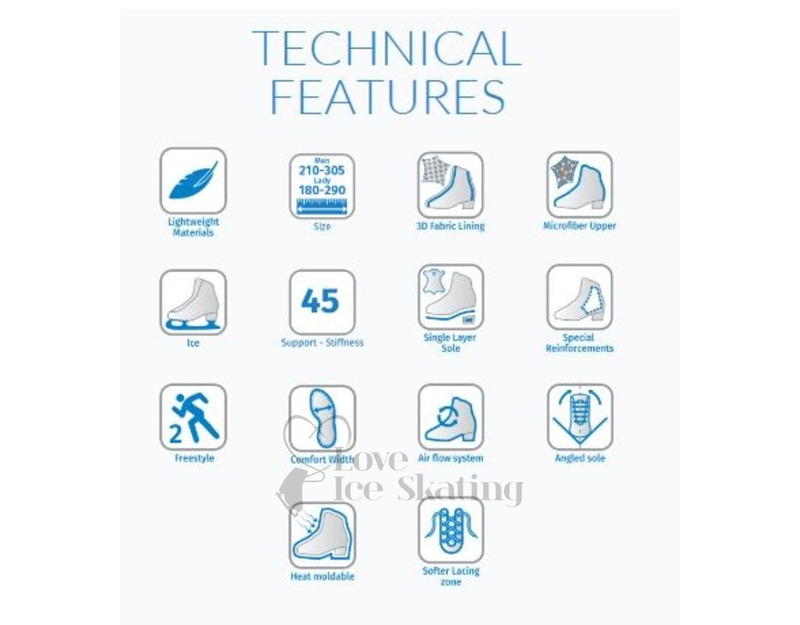 The special angled machining of soles allows skaters to achieve very high lateral inclinations.